Annnnd everyone is sick again! It’s a never ending cycle to illness! Despite this I have managed to make some good progress this week! We did however finally get some sun (for about 3 days then its been raining ever since!). I have been busy getting baby sparkles involved in some crafts this week. She loves drawing and painting and has even tried to crochet but this time we tried something different, some paper crafts. I’ve shown you some minecraft papercraft kits I’ve put together before and I got another one for my birthday that I’ve wanted to put together for a while. Baby sparkles has been eyeing them up so thought getting her involved would be fun! Which it was, but I definitely did all the construction. She popped out the pieces and then played with them for hours! (Thank goodness they are made out of good quality sturdy card!) The only one we struggled with were the “Glass blocks”. These are made out of plastic and to get them to fold they’ve had to put serrations along the folds however this has meant that when you bend them they are susceptible to just breaking along the line. Nothing a bit of sellotape can’t fix and baby was still impressed! Progress on PulpCry is going really well. The main sphere of the onion is done and the only reason I haven’t completely finished the base onion is because I want to try to get some proper stuffing so that when i fill it, it isn’t lumpy. At one point I wanted to make quilts so I bought a large roll of wadding and was using the inside of pillows for amigurumi stuffing. I never ended up making the quilts so when the pillow stuffing ran out I used that instead. It feels the same pretty much, it’s just been made into sheets rather that a big ball of floof! It works well for small items and you can’t see a difference however when stuffing the pulpcry it did make it lumpy because of the layers it creates. I could pull the wadding apart to make it more floofy and less sheet like (which I have done before) but that leaves little tiny floof bits EVERYWHERE and it’s a big pain! Hopefully I get can some stuffing ordered soon. In the meantime whilst I wait I am going to be working on the eyes for the character and also another project. I wanted to make this for so long! Ever since I did the Eevee. This is another little one that will probably go to my step daughter and her ever growing collection of crochet pokemon. It was super fun to make, the pattern was easy to follow, and let’s face it, who doesn’t love a floofy tail?! 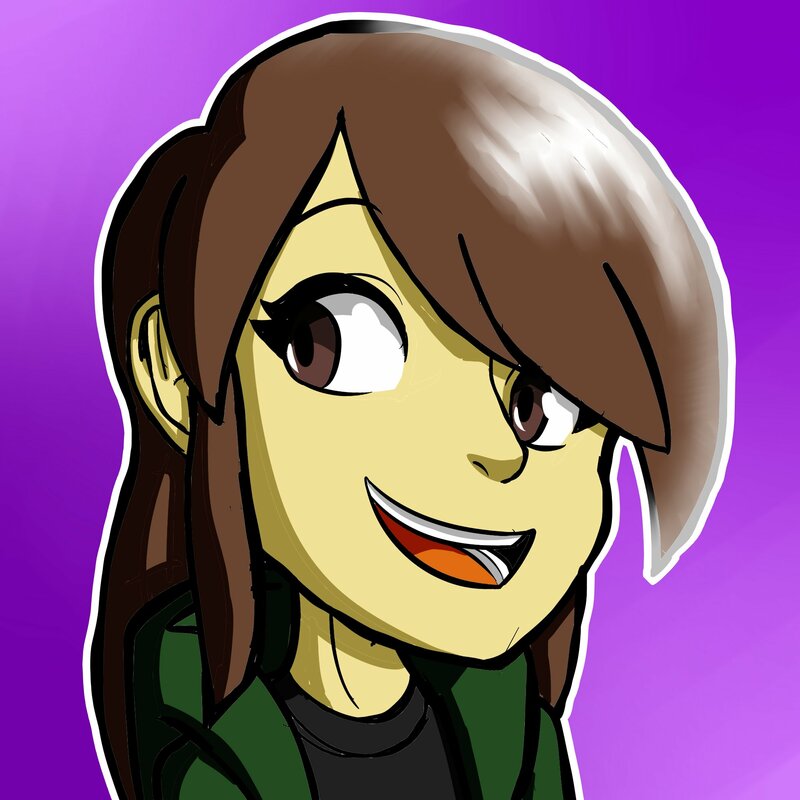 My very good friend SilentLilac (she streams and does YouTube! Go check out her out) has been crocheting a pair of “dragon scale” gloves. The dragon scales are achieved by doing a stitch called the crocodile stitch. I tried this stitch many many months ago and #found it really tricky but after seeing her I decided I wanted to try again and I wanted to find something a little different to do with it. After a search in pintrest I found a awesome looking dragon scale dice bag. Its a small size bag with a drawstring type closing that looks like a scaled dragon egg! Perfect! I had lots of fun making this and it really helped me learn and practice the crocodile stitch because it was rows and rows of them! The other thing I loved about this pattern is that it comes in both US and UK terms which is something I haven’t seen too often but I really nice to see! I found this adorable sloth pattern by StoryLand Amis and I knew I just HAD to make it. However, I have no space to for more items at my house so I wanted to make it for someone. As as I was already making a pulpCry I decided to make it for the same person, PulpJohnFiction (he loves sloths). I can’t wait to get started on it and bring this little guy to life! You can find the pattern here!